I LOVE READING about wine nearly as much as drinking the stuff. This comes from a natural curiosity among journalists. There is a level of satisfaction in reading about far-flung wine regions I might never have an opportunity to visit. Plus, a $25 book is way less expensive than airline tickets to Europe, and is a decent substitution in a pinch. And, I can sip the wine of my choice as I’m reading. If there is a wine-lover on your holiday list, a book about wine can be appreciated with as much satisfaction as a bottle. That, I think, stems from our need to know as much about our beloved beverage as possible, knowledge that heightens our appreciation for wine. Here are four new wine books, all published this year, that will make fine gifts for your wine-lover. Find them online or through your favorite local bookstore. This is among my favorite wine books of the past few years. 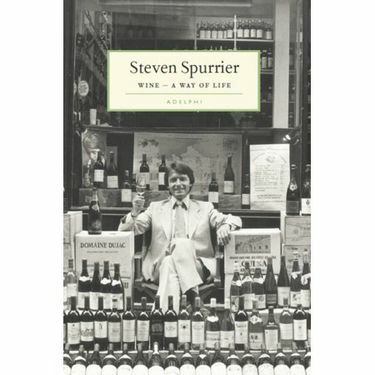 Spurrier, a Brit who owns a wine shop in Paris, was inadvertently responsible for the rise of the American wine industry when he conducted the now-famous Judgment of Paris tasting that showed California wines were every bit as good as the French. It’s an event that swept away the facade of European superiority and opened the way for the rise of Napa Valley, and eventually Washington and Oregon, as legitimate wine regions. His memoir traces how he got into the wine business, landed in Paris and conducted the blind tasting. Most interesting, I think, are the insights it provides into the inner workings of the European wine trade. I’d like to think I drink seasonally. When it snows, I sip Port; when it’s hot outside, I chill — and kill — rosé; and I drink riesling constantly. Zitarelli is a Harvard-trained mathematician who became a Seattle wine merchant (Full Pull Wines) and wine writer. 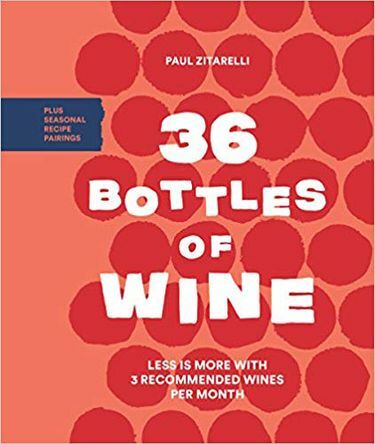 This new book from Sasquatch suggests three wines to drink each month, complete with the history of each and a seasonal-inspired recipe. This book just came out in November, so it is a fresh release. 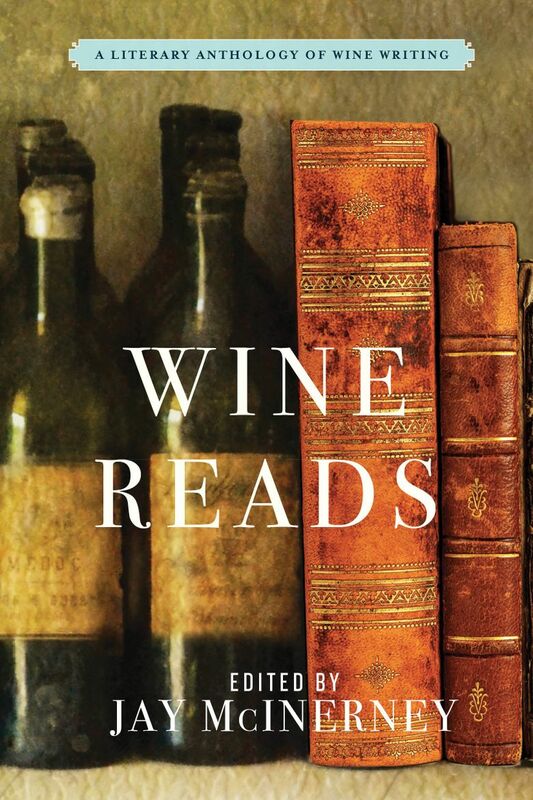 Famed novelist-turned-wine-writer McInerney has put together a collection of delicious essays from some of the brightest writers in the wine business, including Jancis Robinson, Matt Kramer, Rex Pickett, Eric Asimov and importer Kermit Lynch. The stories span the world of wine, from California to France. This is the kind of book I like to read on a snowy Saturday with a glass of red wine to sip. 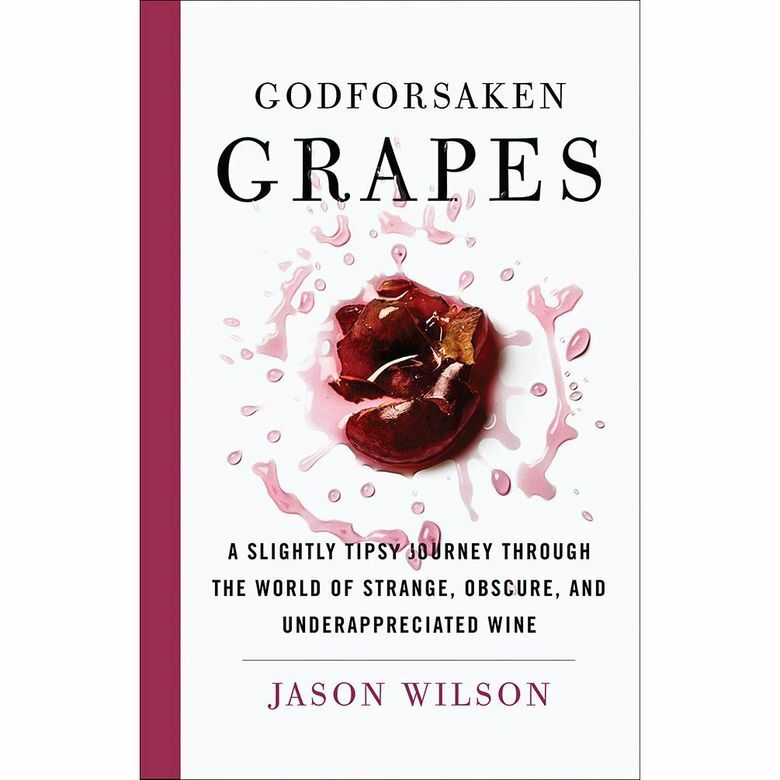 A blogger and former drinks columnist for The Washington Post, Wilson has written this wildly entertaining book in which he romps around the globe searching out and tasting wines made from among the most obscure grape varieties on the planet. As a journalist, I think there’s probably a good story behind every grape variety, and Wilson proves that with this compilation of stories. This also is timely because there is a definite interest with consumers — particularly younger wine drinkers — to seek obscure, hard-to-find wines from unusual locations, especially nontraditional wine-producing countries.